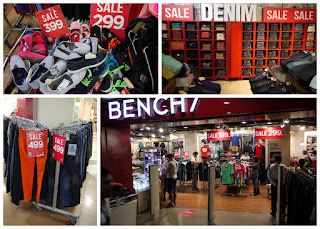 Red Hot Robinsons Finds 2015 ~ Philippine Freebies, Promos, Contests and MORE! 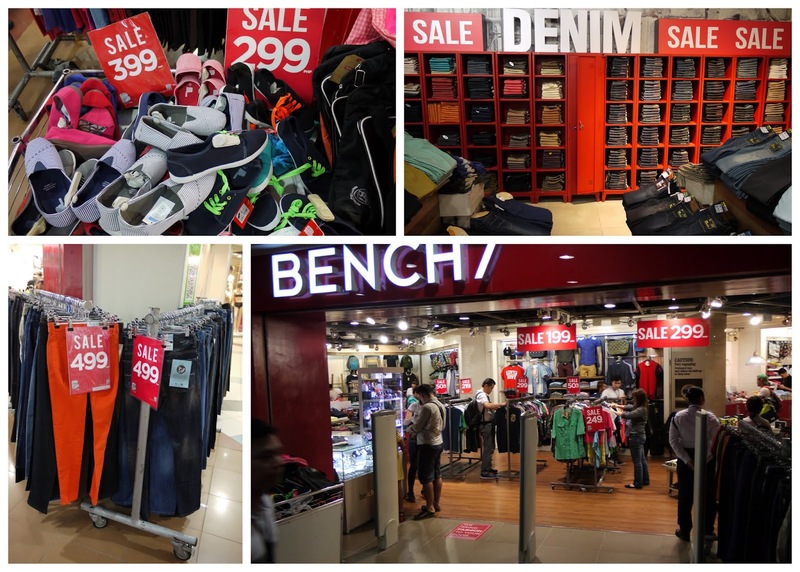 BTW, for those of you who missed the post last weekend, Robinsons in partnership with Boy-Kuripot is raffling off P8,000 worth of Robinsons GCs. You just need to do basic things like share the post. Before we started, we had to get build the energy for the day ahead thanks to City Buffet Restaurant. After lunch, 1st top was Automatic Centre. There were a lot of great deals on various appliances. It would be a good time to replace those old electricity hog appliance you have now. Went ahead and shopped at a few clothing stores. 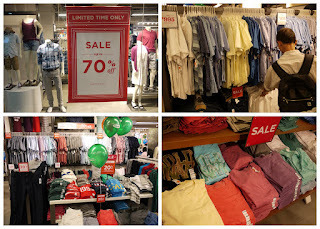 Most of the stores showcased their discounted items outside. Best you show as early as possible so you get the good stuff. 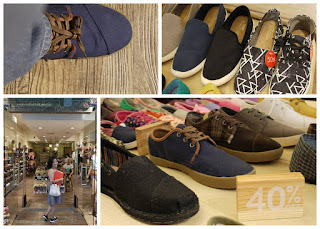 Tried out some shoes at Nothing but H2O and only found Toms shoes for men. 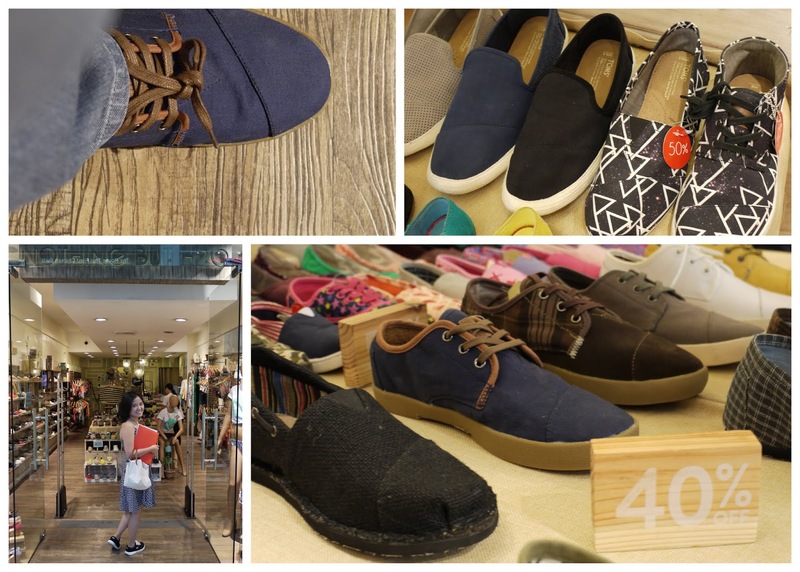 They have discounts of up to 50% which brought the price down for as low as P1,700 a pair. Don't forget that they will be giving a shoe for every pair sold! Geox also had most of their shoes on sale for up to 50% off. Lot's of styles to choose from. I remember having a pair of leather shoes before that lasted quite long. 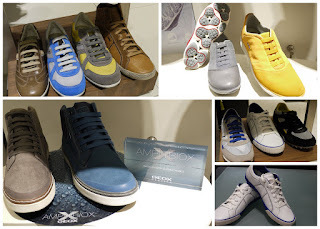 Geox had waterproof shoe line called Amphibiox. My eyes was set however on a pair of sneakers (the photo on the lower right). It was originally priced ad P6,525 but it was discounted to P3,262. Still thinking if I should get it. Next stop Bench! 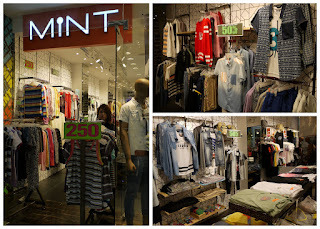 They lined up endless racks of clothes outside their store. 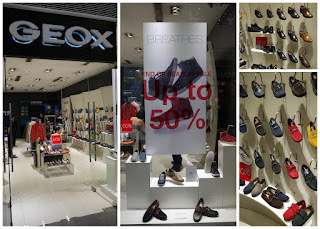 There were also a couple of slip on shoes on sale for P300 and P400. I ended up buying shorts. Need to change those bacon crisp underwear? 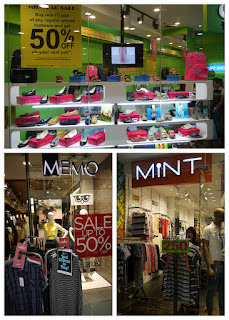 You can get good quality and colorful undies from Bench. Plain briefs are P300 and boxer type are P209. Fabric is good and will last a long time. I have a tip for Topman. 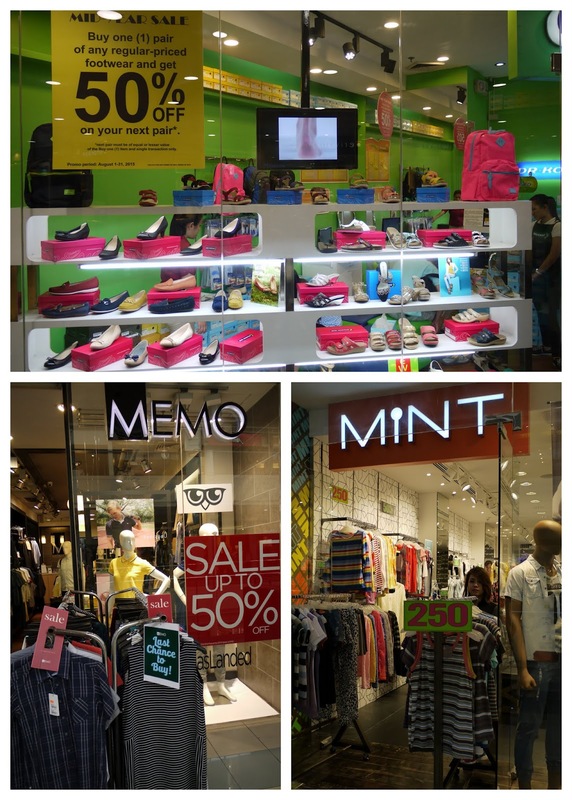 Upon entering, make yourself to the left most side of the store near the kids area. There you will see a rack of clothes for both men and women as low as 70% off. Just find the sign. Last stop, Gavino's. 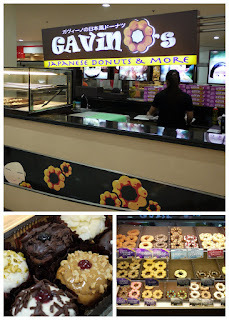 If you haven't tried their awesome donuts, I suggest you try their best sellers like red velvet or bavarian. 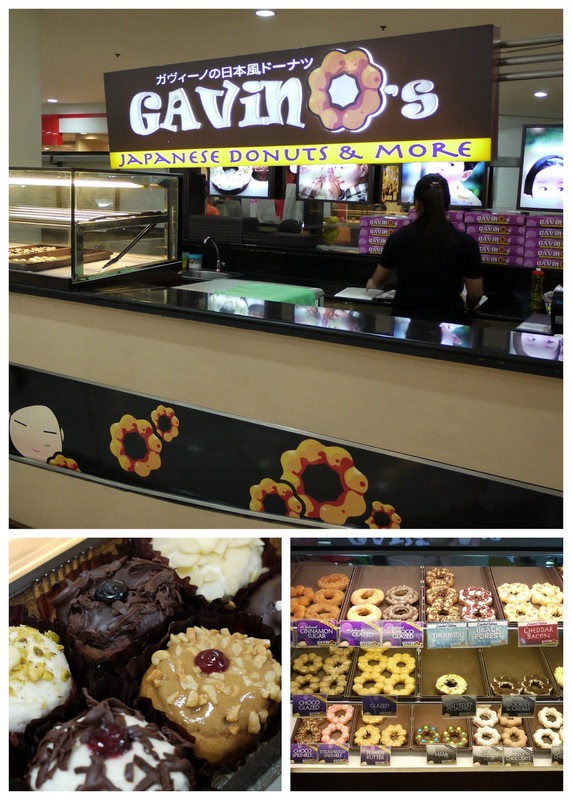 Gavino's differentiate themselves by making chewey donuts made from mochi flour. It's really good. Congratulations to the winners so far! Seems I can't seem to get rafflecopter show the initial winners until I end the raffle so I guess I'll write it here for the meantime.